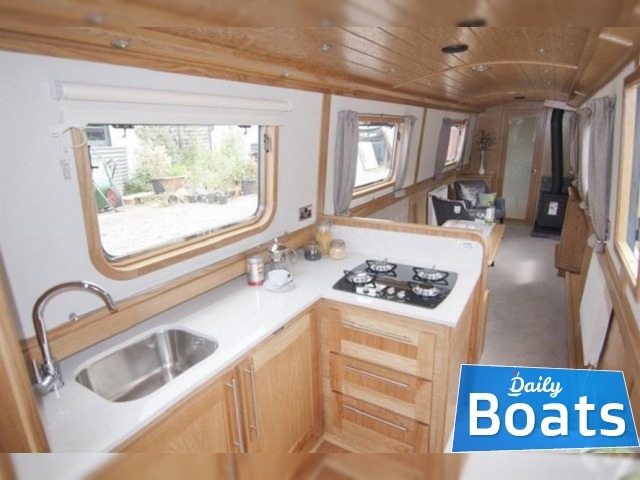 New boat Collingwood Narrow Beam for sale named Narrow Beam Fully Fitted, located in Liverpool,United Kingdom, founded in 2018 and disigned by Collingwood. The manufacturer of boat - Collingwood. It`s overall length is 18.29 meters. Engine «Canaline 42hp» uses Diesel fuel. You can buy Collingwood Narrow Beam just for 94750 GBP. 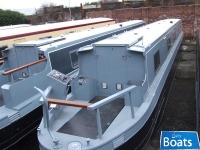 Want to Buy Collingwood Narrow Beam in Liverpool,United Kingdom? - Contact now!